Bakkt aims to develop an integrated platform with a seamless global network to enable crypto enthusiasts operate their digital spendings easily. 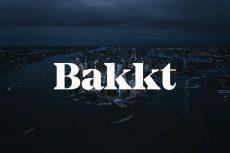 Bakkt works to develop an integrated platform with a seamless global network that makes it absolutely easy for crypto enthusiasts and investors to buy, sell, hold and spend their digital assets. To achieve this, ICE will be using Microsoft’s cloud-based services. ICE has also collaborated with retail giants like Starbucks and the Boston Consulting Group (BCG). 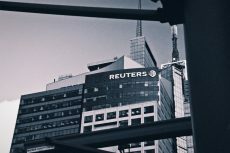 The Bakkt ecosystem will be operated under the purview of federal regulations. 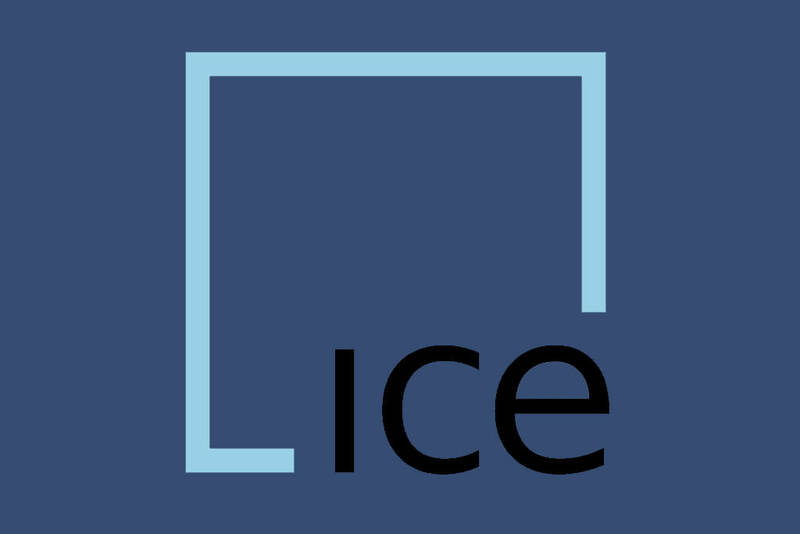 ICE says that its first use-case will be trading and conversion of Bitcoin to fiat. 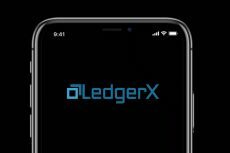 Development of digital currency-related applications will continue alongside with the adoption of the blockchain technology. Being a part of the Bakkt ecosystem American coffee-making giant Starbucks will be developing easy-to-use, trusted and regulated applications allowing customers to quickly convert their digital assets into fiat and later spend on their retail outlets. 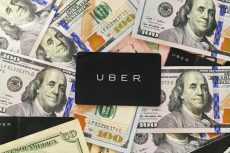 Along with ICE and Microsoft’s venture capital arm M12, the list of other affiliate investors for Bakkt include Mike Novogratz and his Galaxy Digital, Fortress Investment Group, Eagle Seven, Pantera Capital, Protocol Ventures, Horizons Ventures, Alan Howard, and Susquehanna International Group, LLP. Bakkt is currently making the final preparation of its launch and further operational details will be announced in the coming weeks.